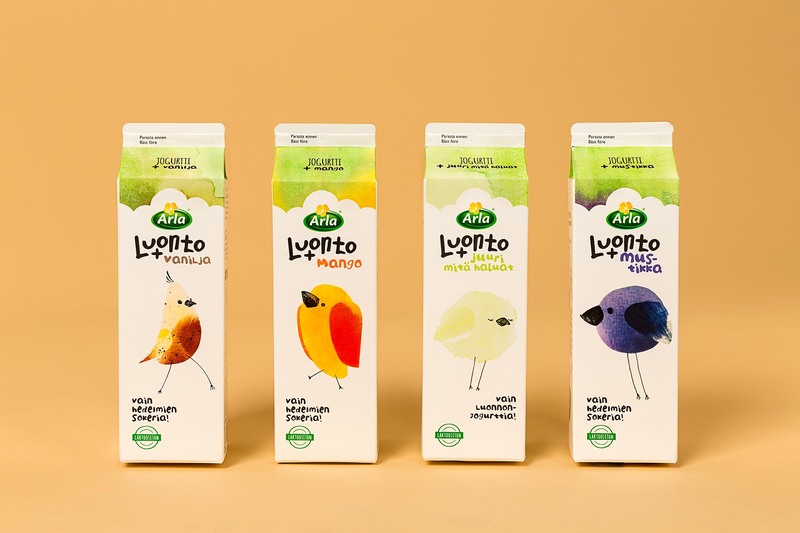 Arla is one of Europe’s biggest dairy producers. 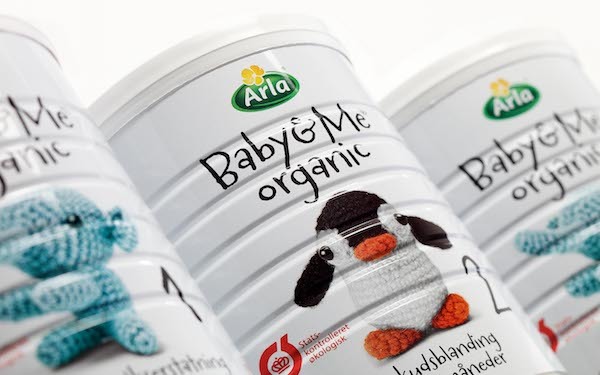 Arla’s premium yoghurts have been in a long battle with competitors. 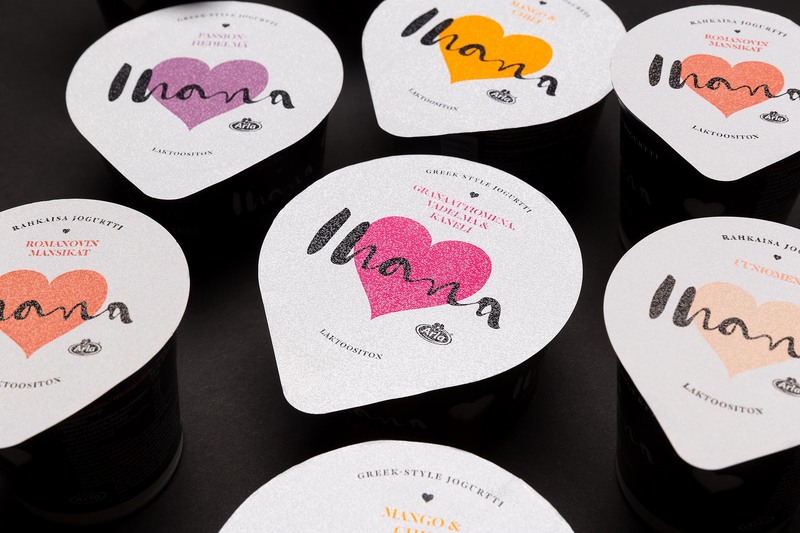 Arla wanted to position their Ihana premium yogurts as an indulgent treat. 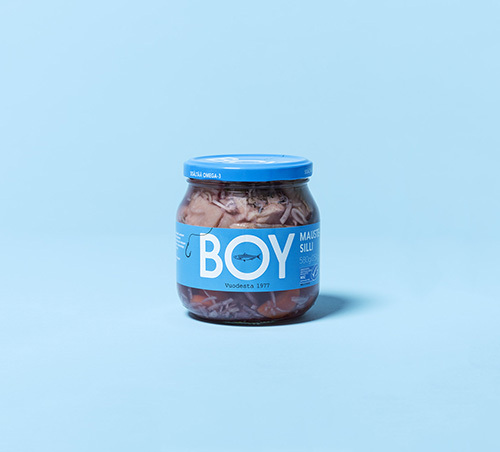 We learnt that we had to overcome a key challenge: Finnish consumers perceived premium yoghurts as either functional snacks or very sugary snacks. 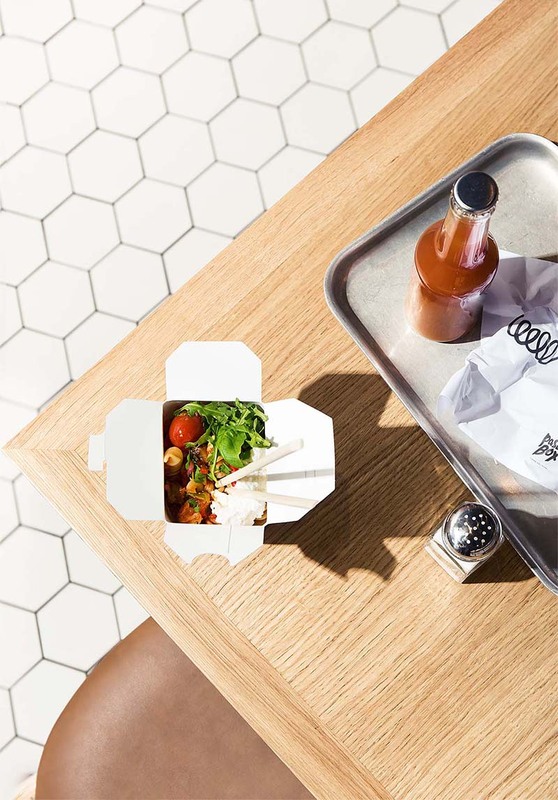 We took a bold approach and created a fresh and indulgent concept. 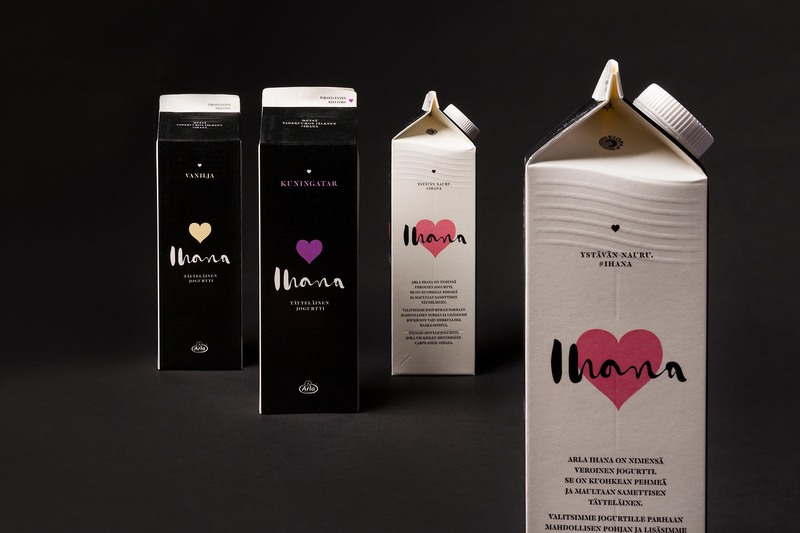 Kuudes revamped the Ihana by Arla identity and brought out the emotion and mystery at the heart of the product. 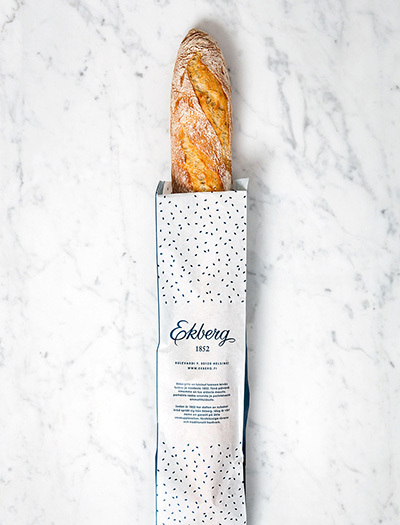 The response from stores and consumers was overwhelmingly positive. 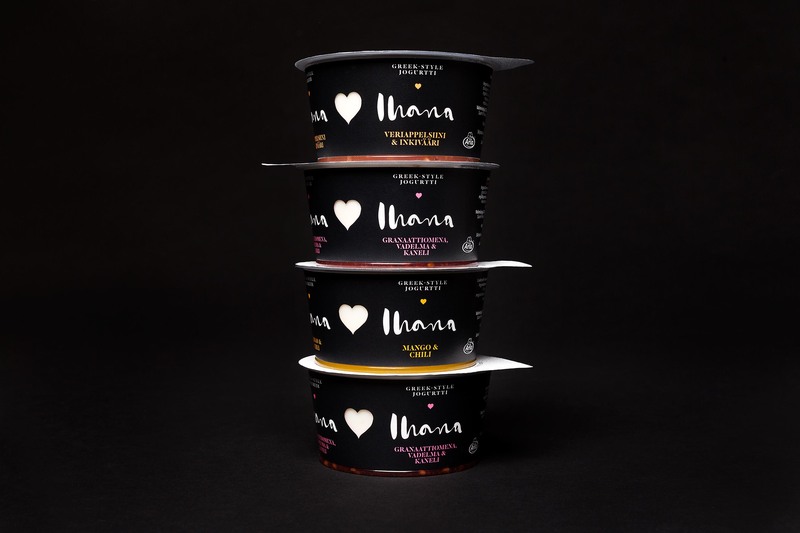 The dramatic design clearly differentiates Ihana on the shelves. 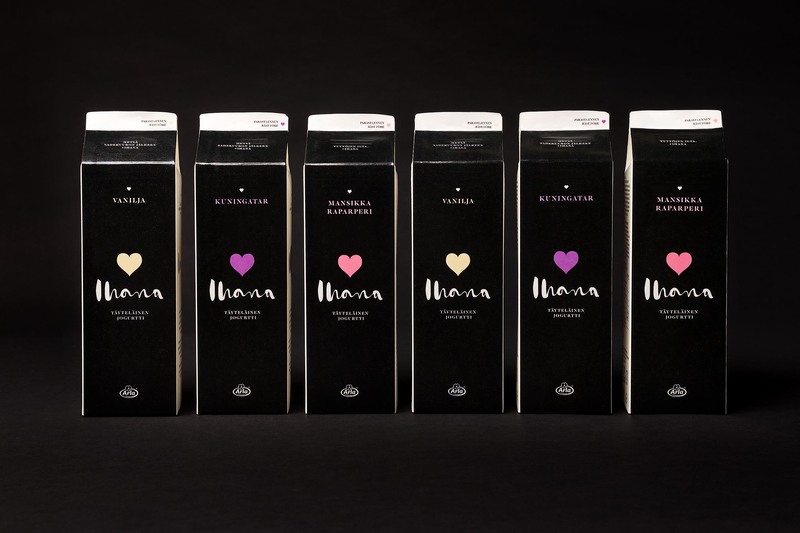 Volumes tripled with the launch of the new packaging.